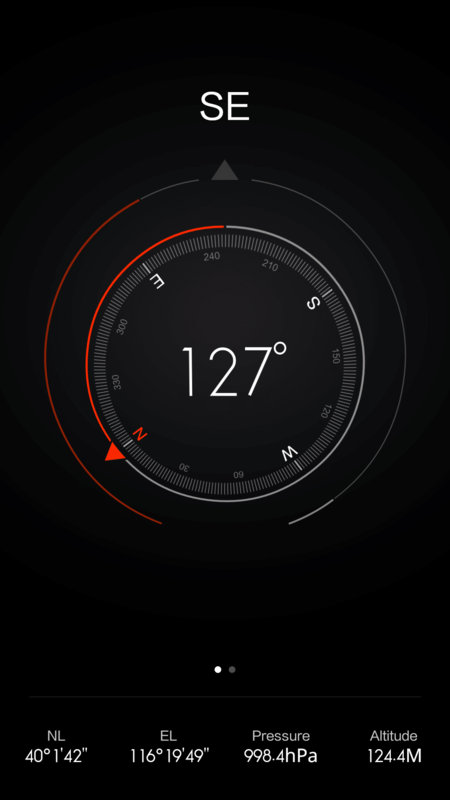 Xiaomi Mi3 release has changed the whole predictions of the smartphone market. 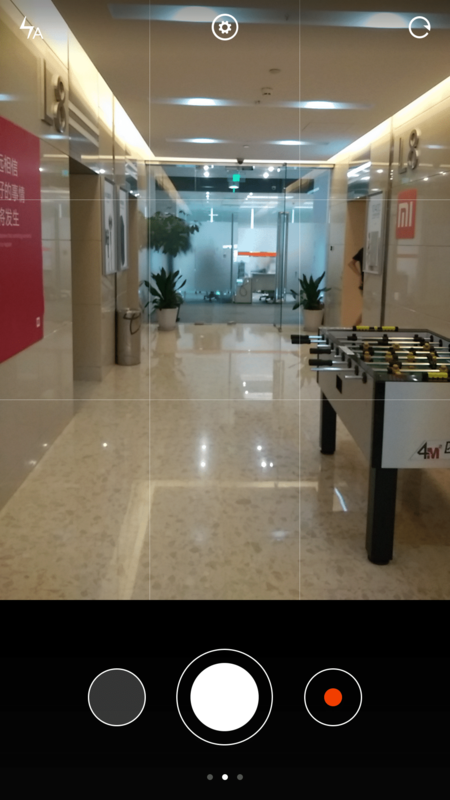 Mi3 has changed the history of smartphone business with its latest line of planned releases like Xiaomi Mi4, Xiaomi Mi Pad, Redmi Note, Redmi 1s, which are entering into the indian markets, very soon. 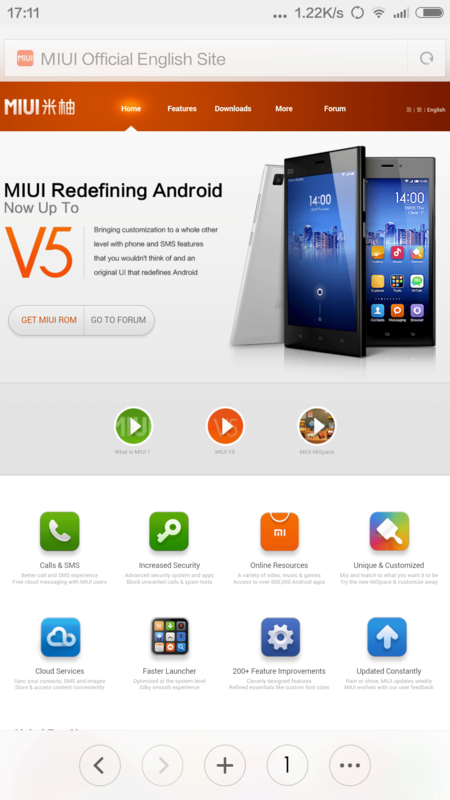 The userinterface or customized Android OS, used in Xiaomi’s all range of Smartphones, Tablets and Phablets are “MIUI”, which has been updated to latest version “MIUI6”. 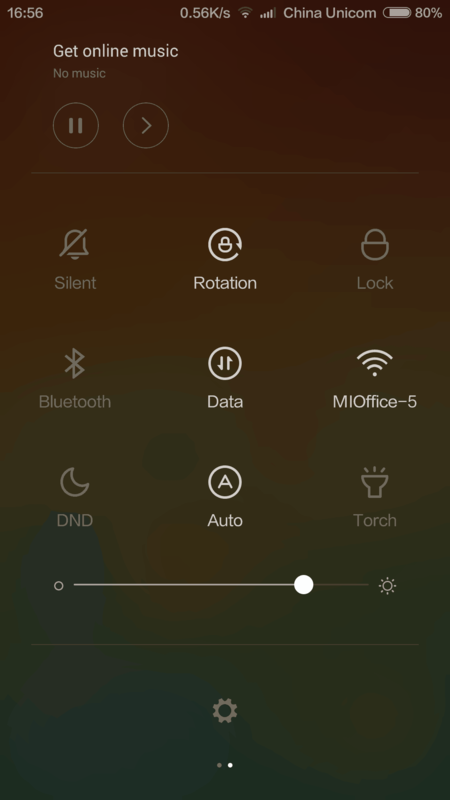 The long awaiting, highly customized userinterface of Xiaomi, which is replica of iOS7, is finally released its stable version (KXCCNBF25.0), through OTA update for Xiaomi Mi3 and other devices (Xiaomi Mi4, Xiaomi Mi Pad, Redmi Note, Redmi 1s). 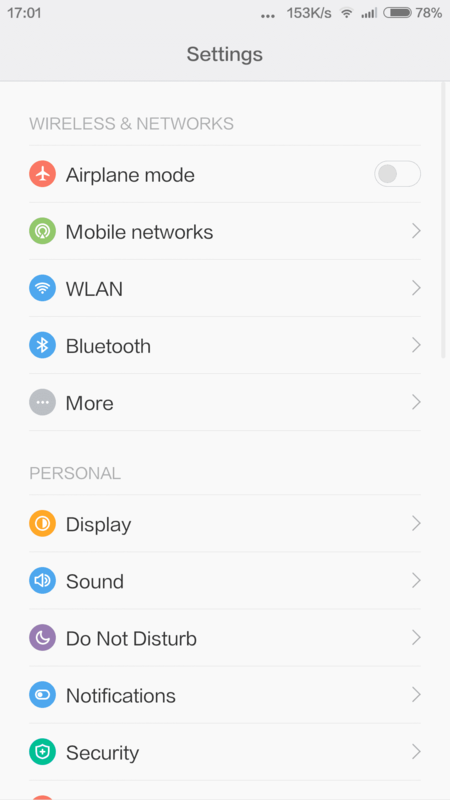 The latest release of this Xiaomi’s userinterface “MiUI6”, is Visually stunning and Fabulous looking UI. 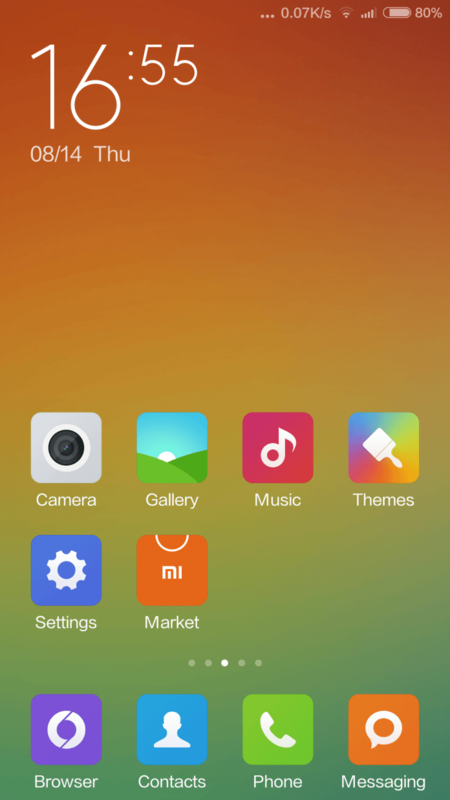 MIUI6 is a new chapter for the UI of xiaomi and we made a hands on review on MIUI6, to feel the visual taste of it and to see the hands on preview of its performance and design. We believe that it takes more than just good features to create a beautiful design. From orderly workflows, clear hierarchies and fluent responses, we believe that good design exists in every tap, drag and pinch you make. 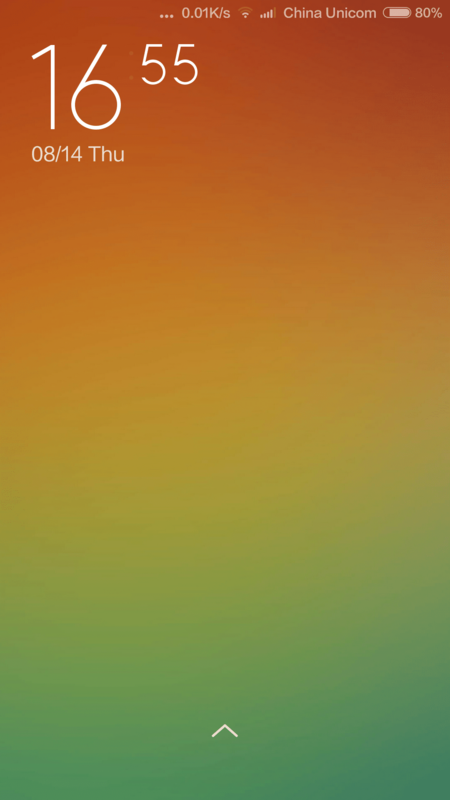 Natural and intuitive, just the way it should be.This is MIUI 6. 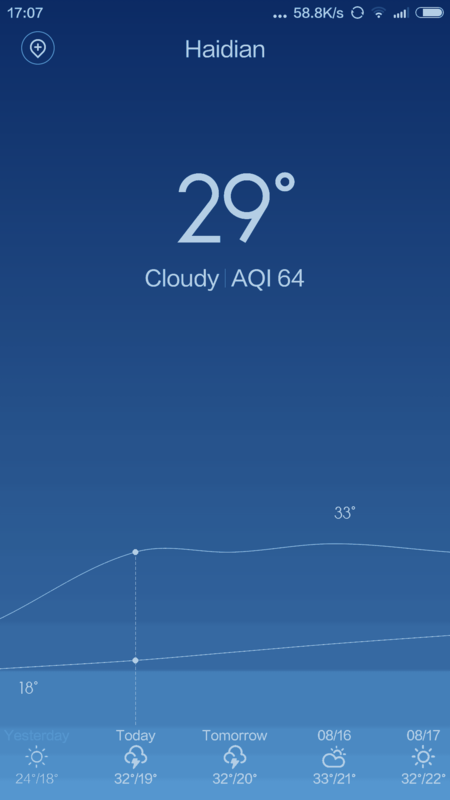 It’s Visually stunning and Fabulous looking. It’s the start of a new chapter. 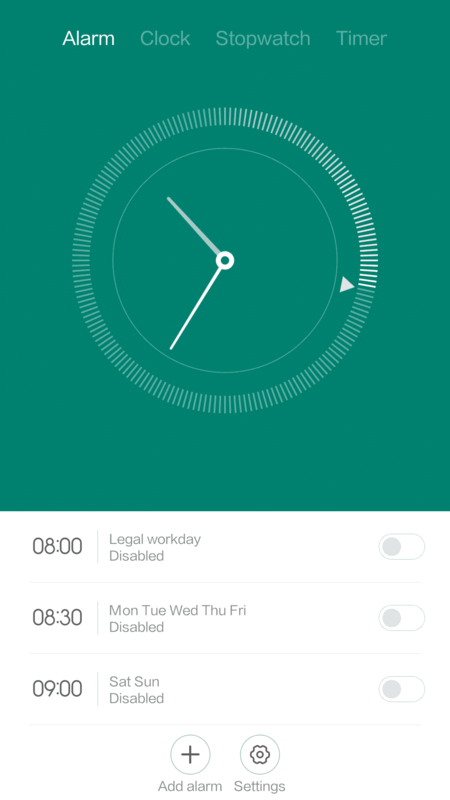 Access the Notification Center from any screen, including the lock screen. 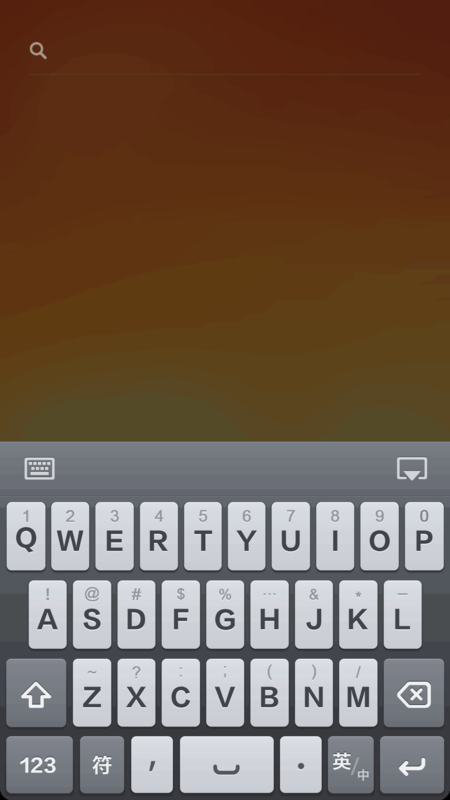 Just swipe down and swipe up to call out theglobal search panel. Get up to speed. 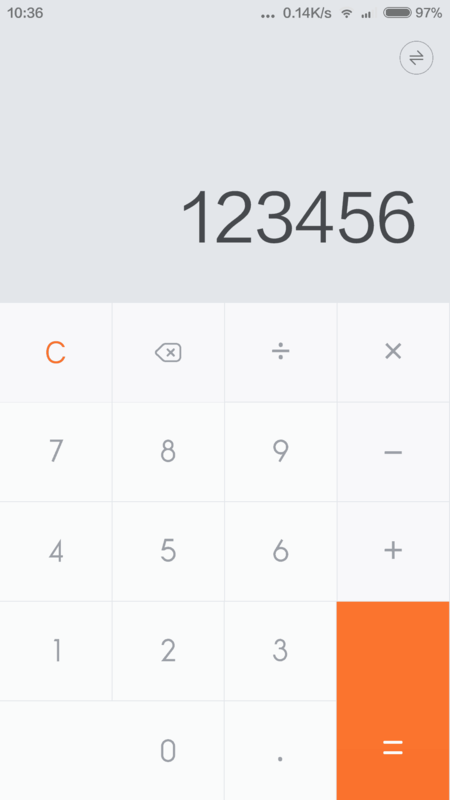 Mi Cloud allows you to sync bookmarks inthe MIUI Browser. 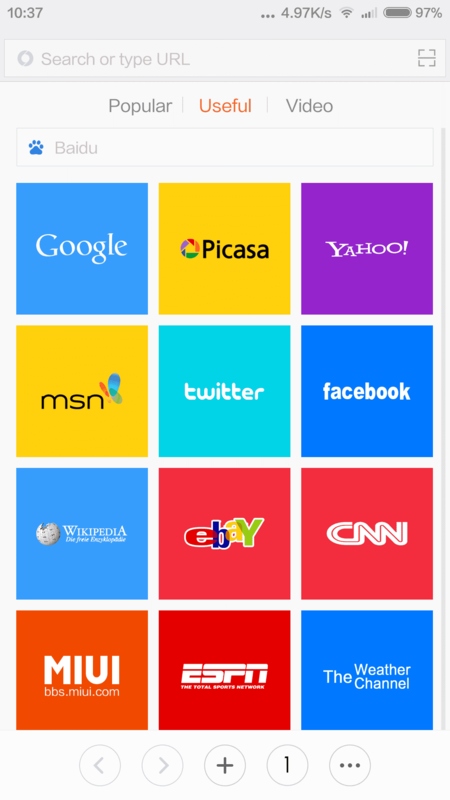 You can continue browsing web sites on your Mi Pad from whereyou left off on your Mi Phone. 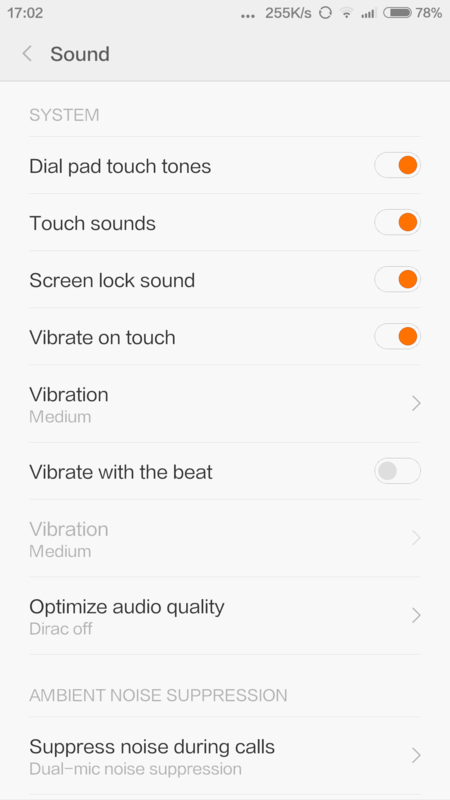 With MIUI 6, you won’t need extra safety tools. 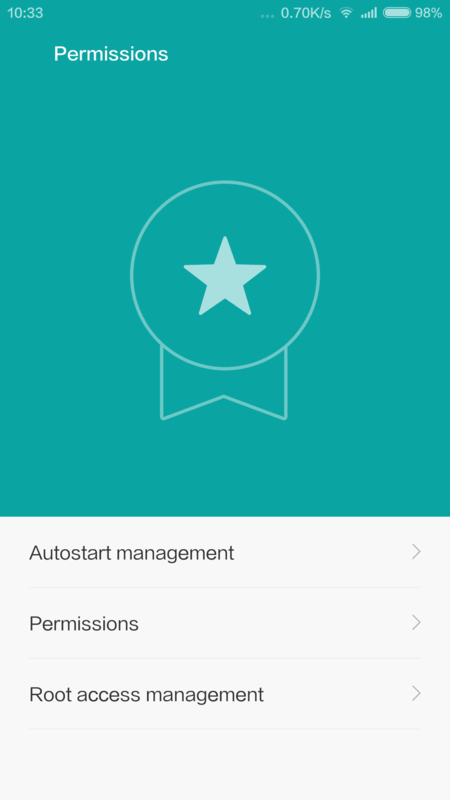 Top security is guaranteed within the operating system to protect against malicious apps and viruses. 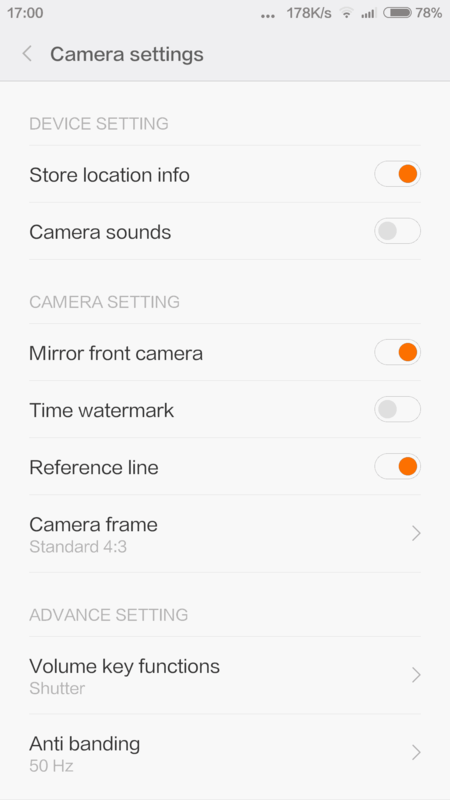 The built-in Permission in MIUI 6 prevents unauthorized apps from accessing your data without your permission. 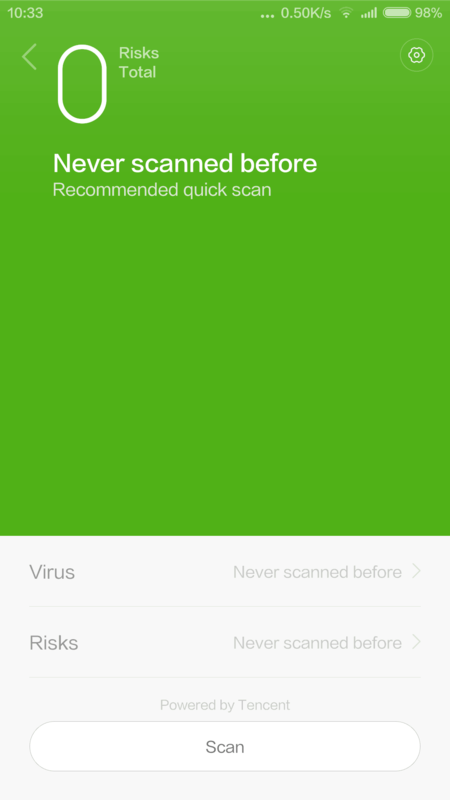 Besides,the exclusive Virus Scan helps you check and kill virus before installing any app. We’ve got it covered. 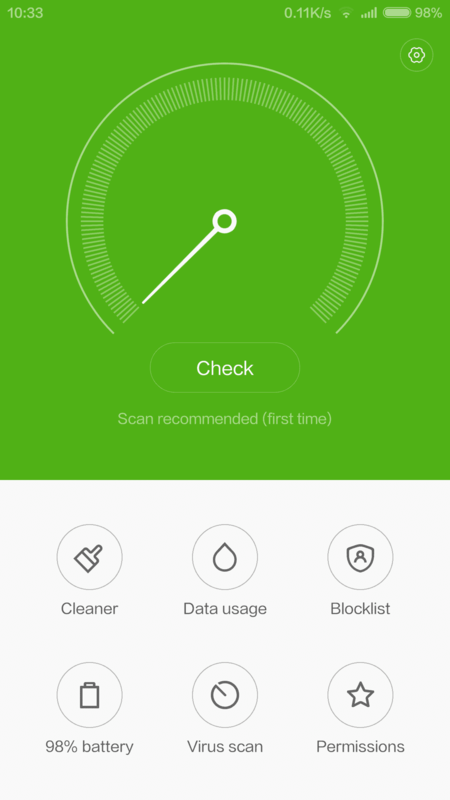 CLEAN MASTER: Clean Master, the world’s most downloaded Android cleaner, is built-in to help you free up storage, boost memory, enhancespeed, and secure your device against malicious apps and vulnerabilities. 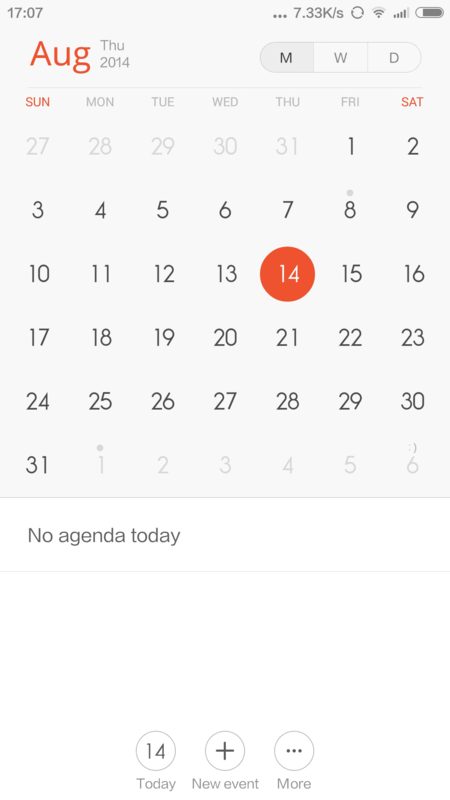 It’s the most basic function you wouldexpect your phone to have, and now we’ve made the phone call experience evenbetter. 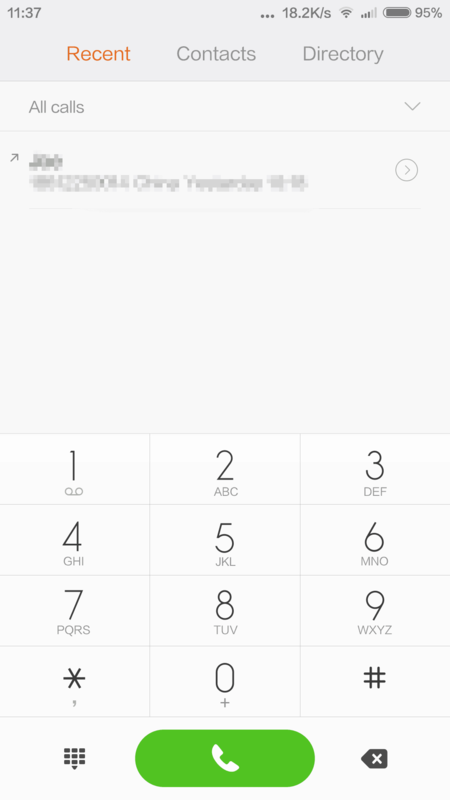 With MIUI 6, you can identify, mark or block unwanted calls withseveral detailed options.